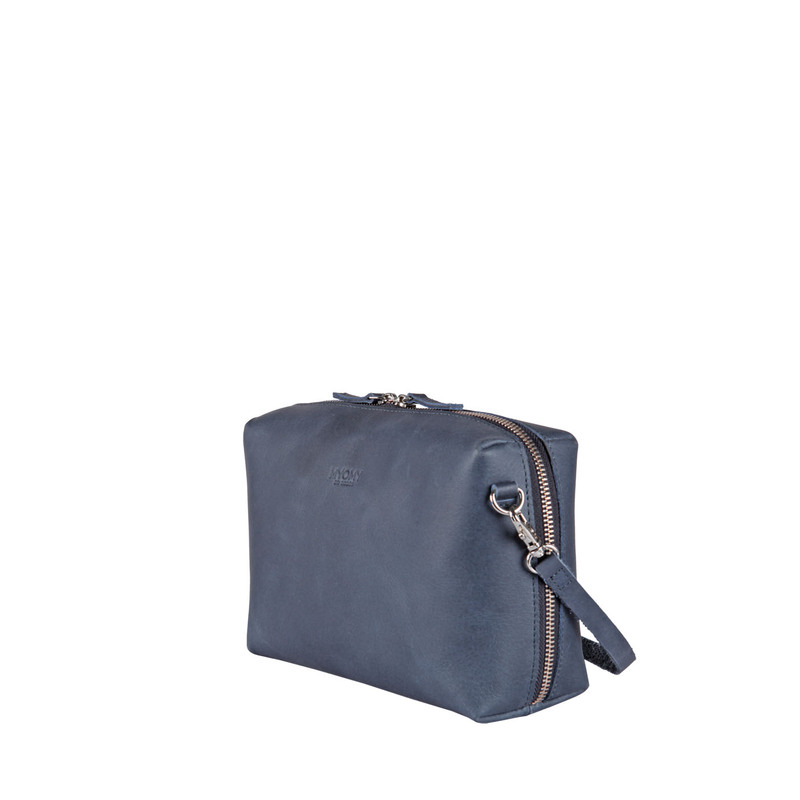 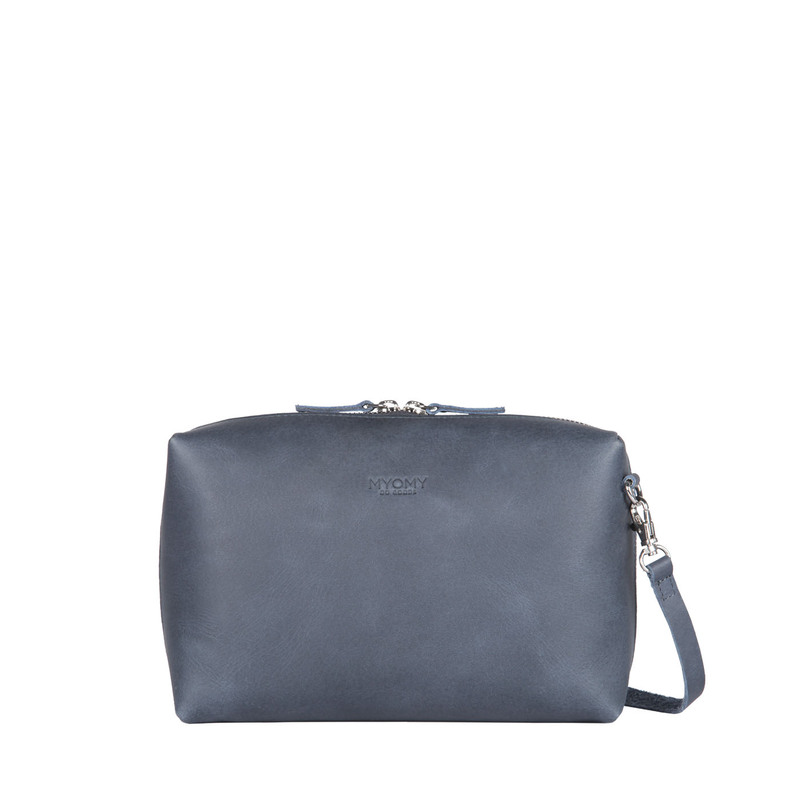 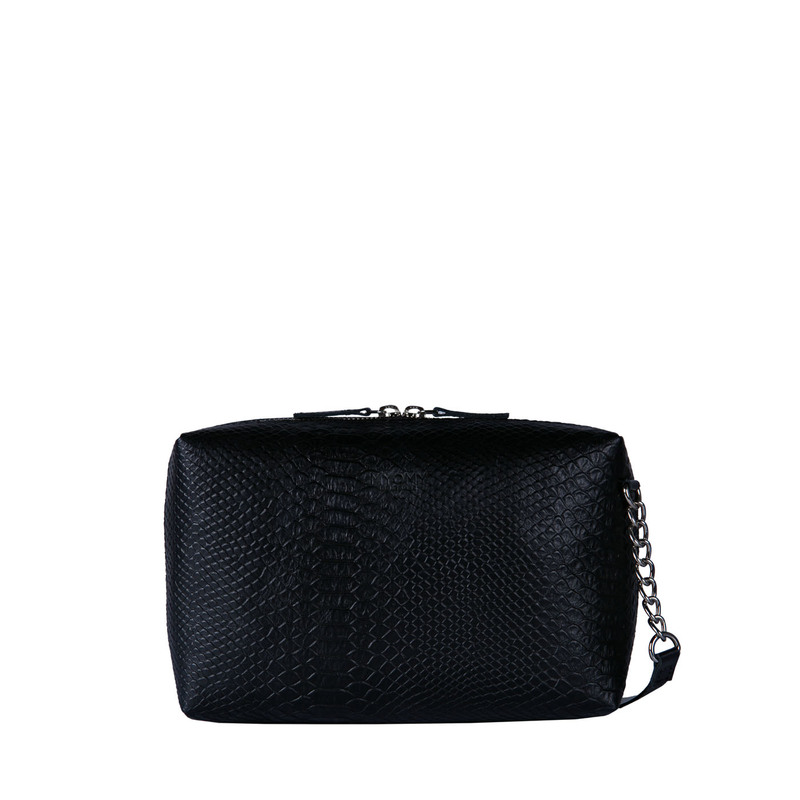 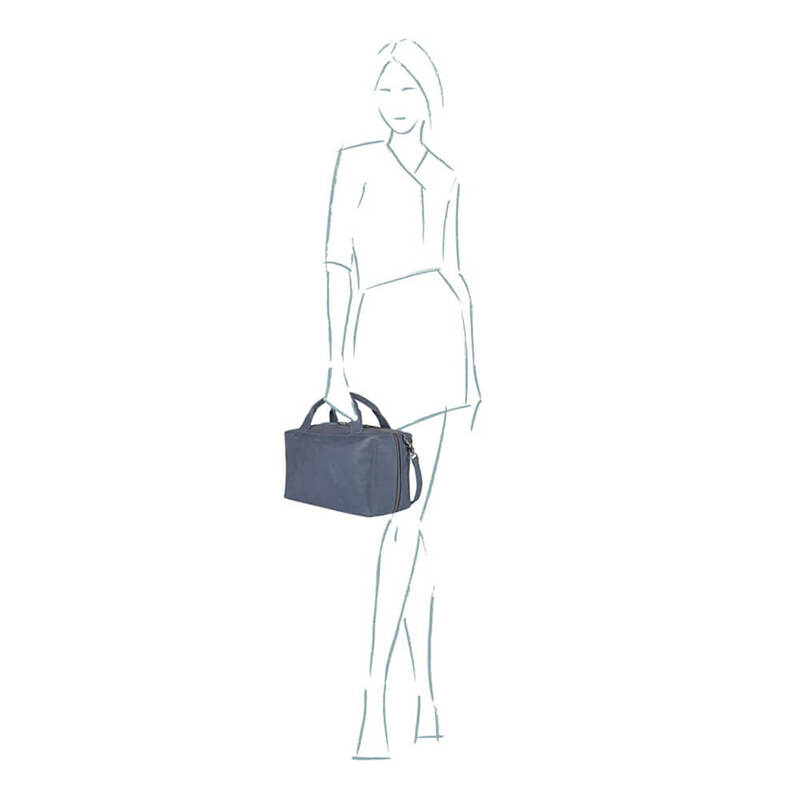 The MY BOXY BAG Handbag – hunter navy blue, is made of sustainable leather and is part of the MY BOXY BAG collection. The MY BOXY BAG Handbag has the perfect handbag size, is comfortable to wear since it has a long shoulder strap and can easily be closed with the zipper on top. 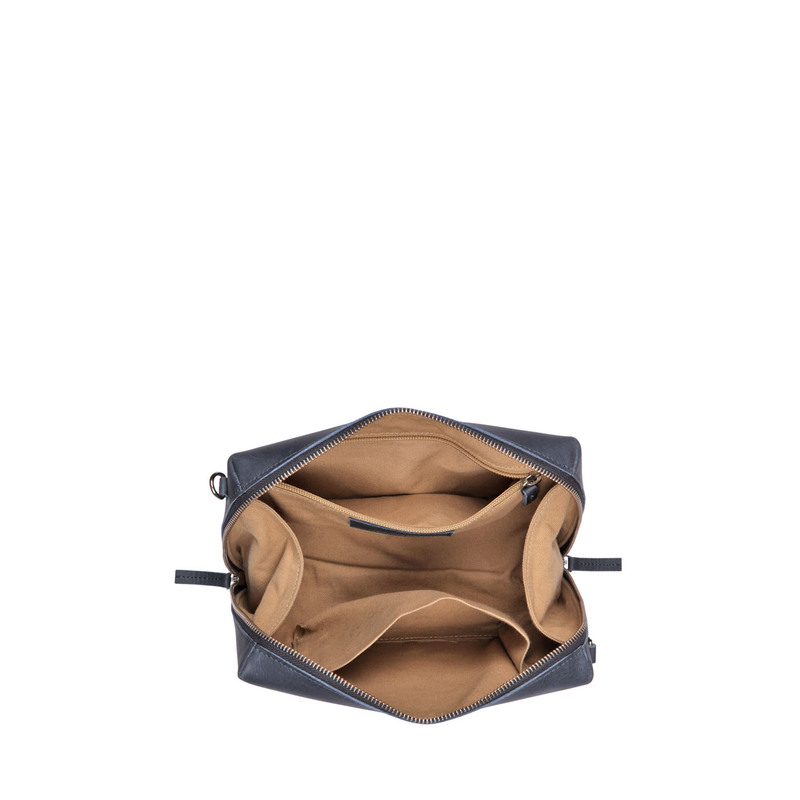 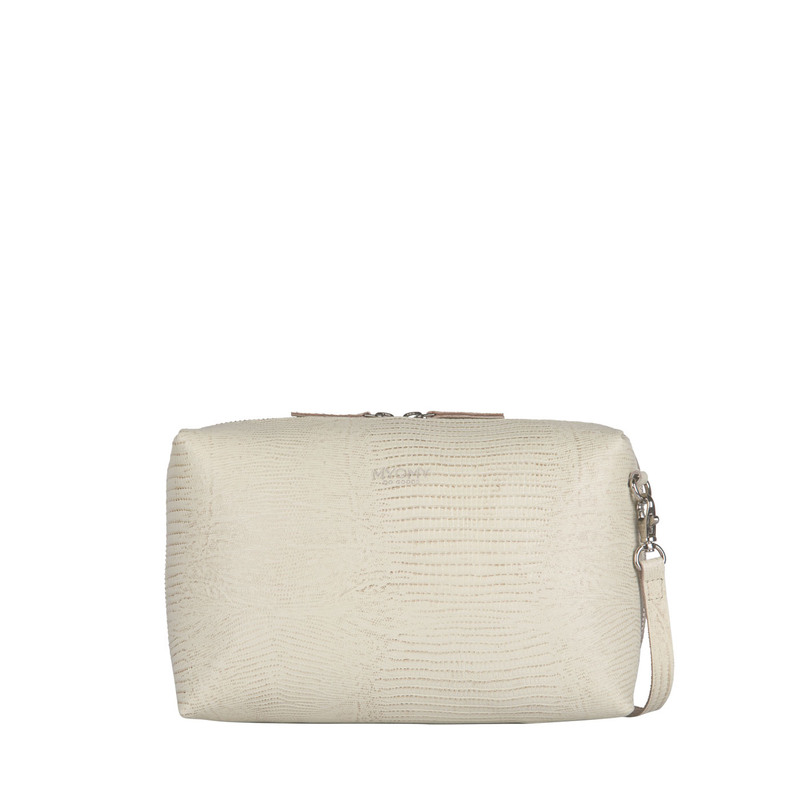 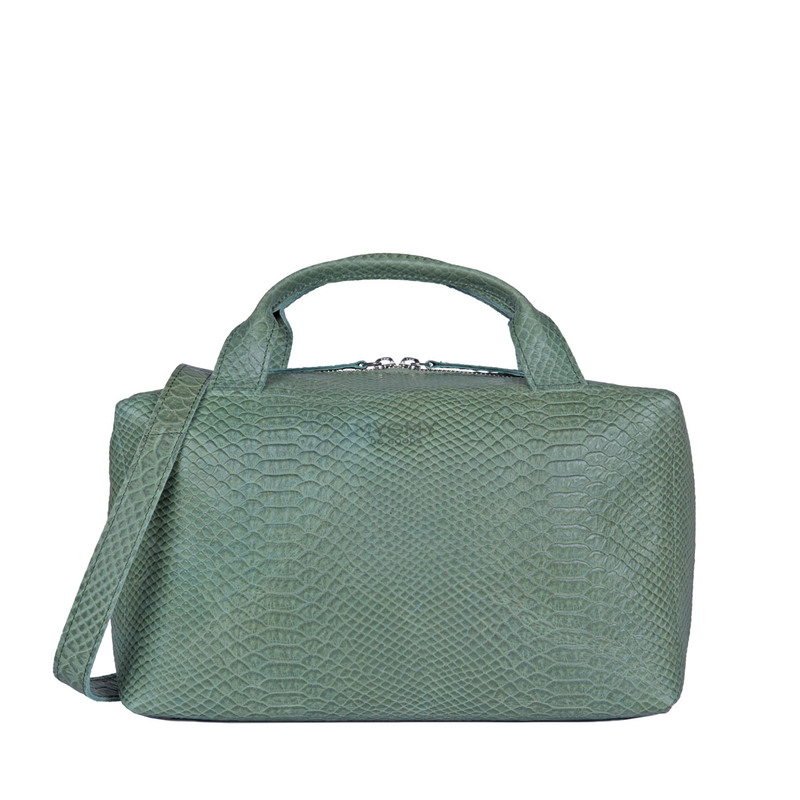 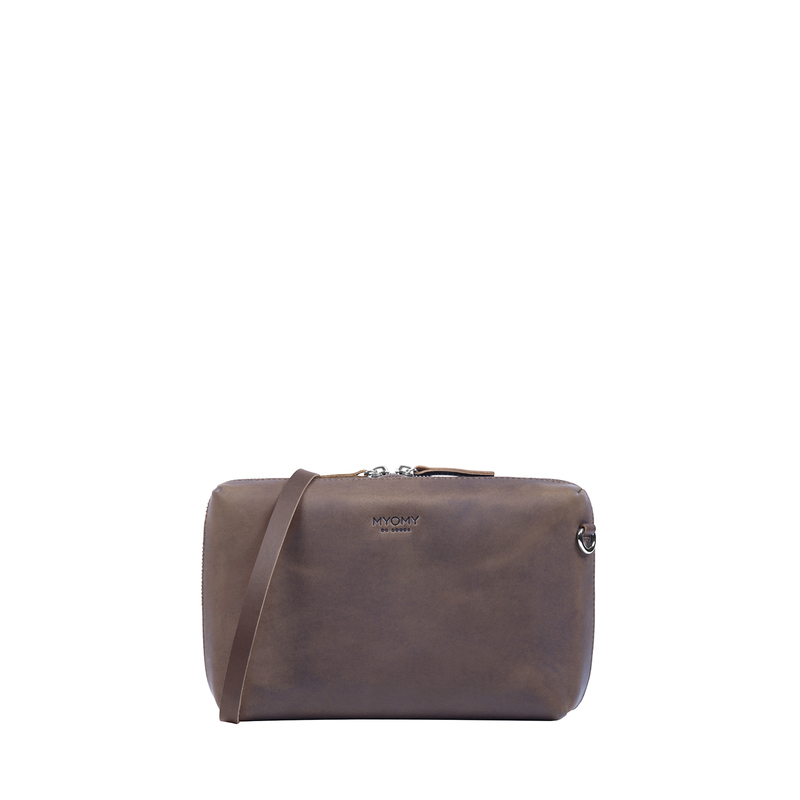 Ideally to carry your personal belongings and a valuable addition to your bag collection.